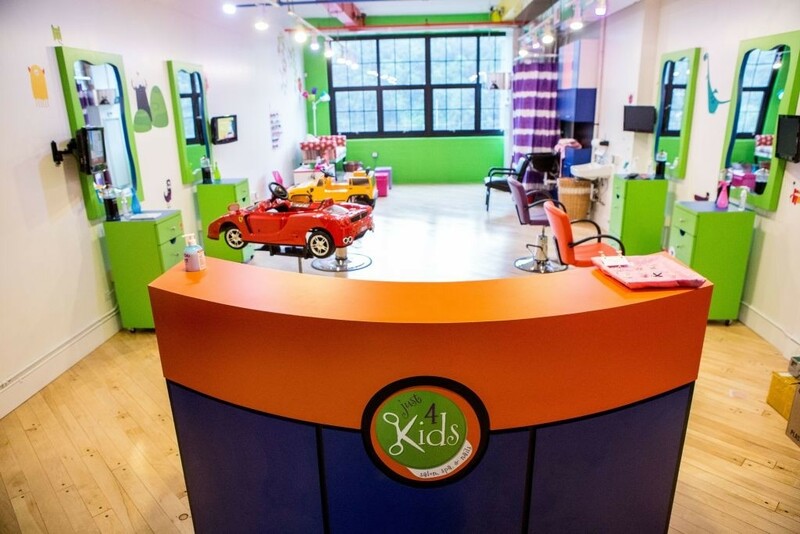 Just 4 Kids Salon & Nail Spa is Hudson County’s FIRST and ONLY SALON & SPA – Just for Kids! We are the COOLEST HAIR SALON, NAIL SPA & SWANKY PARTY PLACE for Kids! Also, Just 4 Kids Salon specializes in trendy kids haircuts and posh day spa packages. Not to mention kids birthday parties for girls and boys! 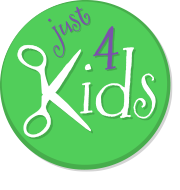 A haircut at Just 4 Kids Salon will make your little one’s day! But a birthday party here will absolutely make their year! To provide unparalleled salon services to children and families! Further, we do so in an enthusiastic, compassionate and positive way to embody the business values of our founders. Finally, our goal is to give our best to every child and parent. Consequently, making them feel special, happy and confident every time they set foot on our premises. To provide the Best-in-Class children’s beauty services in the industry. Check out our full SPA MENU on our Salon Services Tab. To find out more about our business, also check out our Facebook Page! Also, you can give us a call at (201) 653-5887. Finally, “Book an Appointment” or “Book a Birthday Party” online now!